Showing results by author "Ben Caspit"
A portrait of the current Israeli prime minister, one of Israel's more noticeable leaders in recent decades. Benjamin Netanyahu is currently serving his fourth term in office as prime minister of Israel, the longest serving prime minister in the country's history. 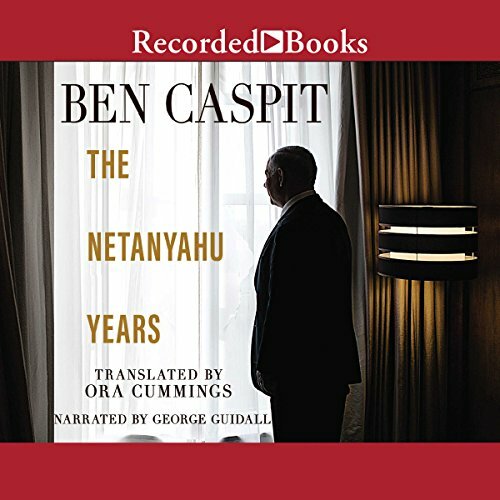 Now Israeli journalist Ben Caspit puts Netanyahu's life under a magnifying glass, focusing on his last two terms in office.